AC Immune is receiving additional funding from the Michael J. Fox Foundation for Parkinson’s Research to continue developing positron emission tomography (PET) tracers for alpha-synuclein, a protein linked to Parkinson’s disease. 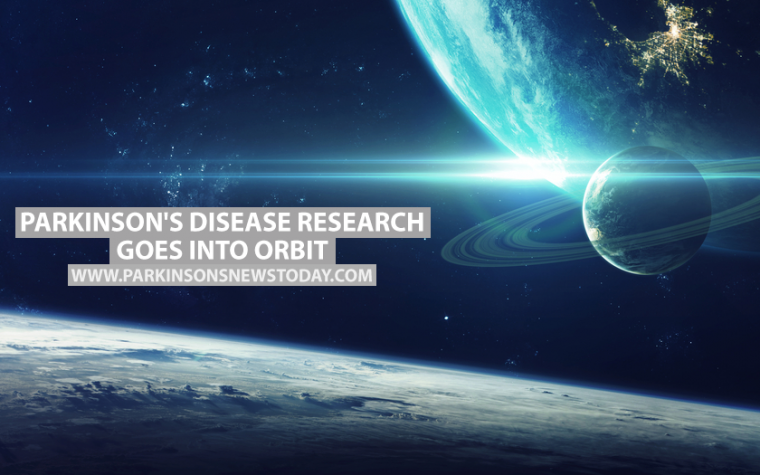 The idea behind the project is to use alpha-synuclein as a biomarker of Parkinson’s. The PET tracers will help identify how much of the protein is in the brain, and where. The hope is that doctors can use the approach some day to diagnose patients early and help them manage their disease. AC Immune has been collaborating on the biomarker program with Biogen since April 2016. Parkinson’s patients have clumps of alpha-synuclein known as Lewy bodies in their brains. The clumps, and mutations in the gene that generates alpha-synuclein in inherited forms of Parkinson’s, suggest that alpha-synuclein plays a key role in the disease. The way alpha-synuclein develops in the brain appears to be correlated with patient’s loss of dopaminergic neurons and subsequent decline in movement ability. This makes it a potentially relevant target for diagnosing the disease. Dopaminergic neurons produce the neurotransmitter dopamine. AC Immune and Biogen are investigating alpha-synuclein PET tracers. A tracer is an imaging agent used in a brain PET scan to pinpoint an accumulation of a substance. When an alpha-synuclein PET tracer enters the body, it goes to the brain, where it binds with Lewy bodies. The imaging device uses the tracers to create pictures of the amount and distribution in the brain of the harmful alpha-synuclein deposits. AC Immune and Biogen believe the approach has several advantages in diagnosing and developing treatments for Parkinson’s. To start with, it pinpoints the locations of alpha-synuclein clumps in the brain, and how much accumulation there is. In addition, it should help those who are conducting clinical trials evaluate the effectiveness of Parkinson’s therapies. AC Immune and Biogen have also identified small molecules that could target alpha-synuclein. Researchers hope to begin clinical trials in 2018 of PET scan tracers’ ability to spot alpha-synuclein and use it for diagnosing and managing Parkinson’s. Tagged AC Immune, alpha-synuclein, Biogen, MJFF, Parkinson's disease pathology, PET scan, PET tracer, research grant. 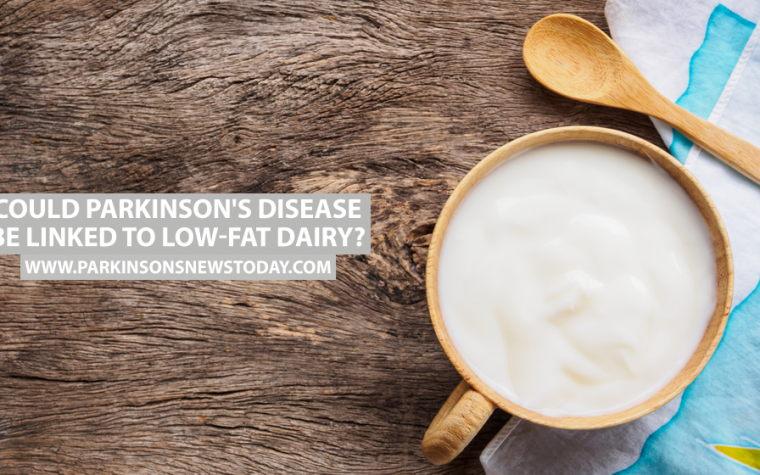 Next:Could Parkinson’s Disease Be Linked to Low-Fat Dairy?